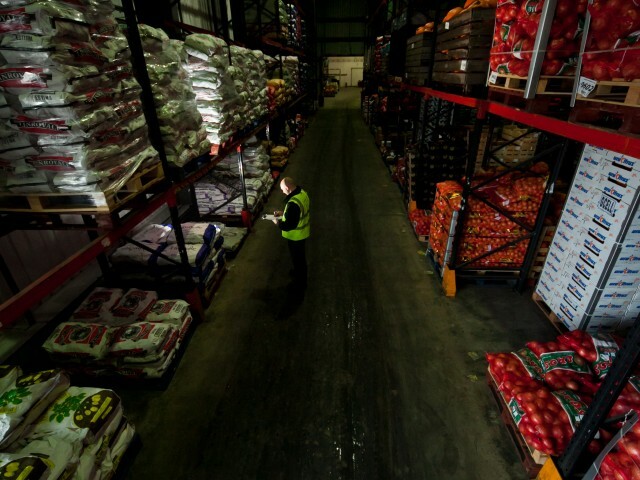 Sharrocks has its roots firmly entrenched in the wholesale sector and we have specialised in this area of fresh produce since we started in 1949 on Preston Wholesale Market, Bow Lane. Since moving to our new site on Red Scar Business Park, we are better equipped than ever to supply the wholesale sector. We have been dealing with our most trusted buyers for over 20 years, establishing firm friendships with them. They share our desire to source and supply only the best quality produce. 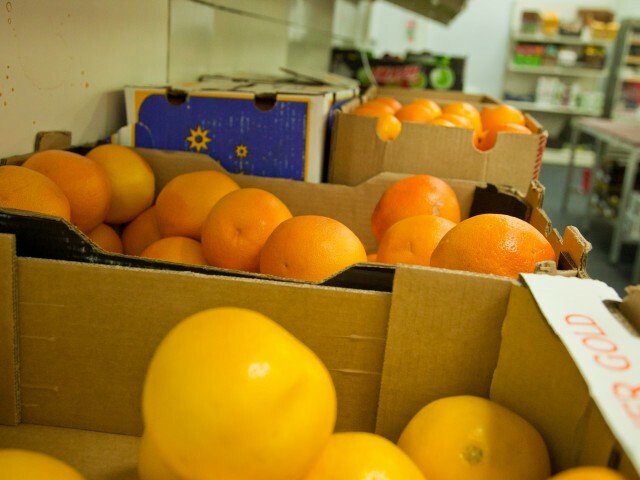 Working in partnership with them we take great care to ensure the produce you order is delivered in peak condition. Our produce undergoes a strict quality control procedure before leaving the premises and any products requiring refrigeration are continually chilled from goods inward to delivery at their destination – a complete cool chain. 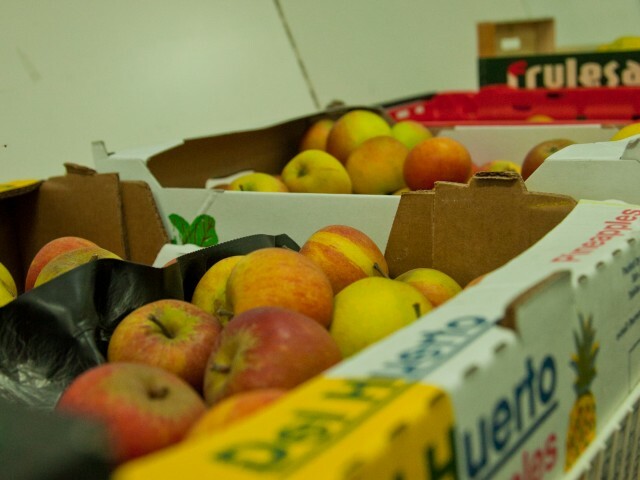 We have a wide range of fresh, quality produce in our depot for daily delivery and are specialists in local produce from the moss lands of Lancashire. Anything you require which is slightly unusual or a particular brand of product that you would like, you only need to call us and we will point you in the direction of the relevant buyer to see what we can source for you. We have a reputation of excellence which helps us stand out from the crowd. Organic produce and the ever-growing use of ‘baby’ produce are also available from our buyers. We are continually on the hunt for excellent quality of both these specialised product ranges and generally have some on stock ready for delivery next day. Anything you need not that’s not on stock can be sourced and delivered to you, just give our buying team a call and we will endeavour to supply within 24 hours. We have so many ways to order; collect in person (3am-8am only), leave your order on our dedicated answerphone (01772 724444) for next day delivery, ring through to our sales team on the main depot number, even order online. There is always someone available to show you round the depot if you would like to come and see our lovely produce and get a feel for how we work. Just call the main depot and ask for John Eastham who will arrange it for you during the day.